Draw a picture of your favorite activity to do in the summer. Write a one page paper (every other line) telling me about your activity. You just wrote a narrative essay! 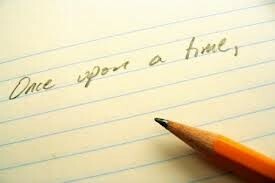 Definition: A narrative essay is telling a story. Boring words are, well, boring. Make the reader and your self excited about what you are writing about.